Bender is the greatest!. 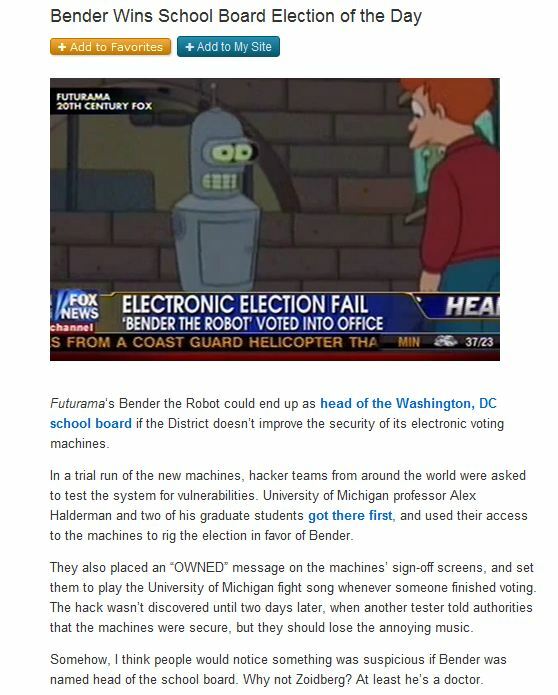 Bender is on the school board!. Wallpaper and background images in the Random club tagged: random picture image funny lol awesome. Bender is on the school board!